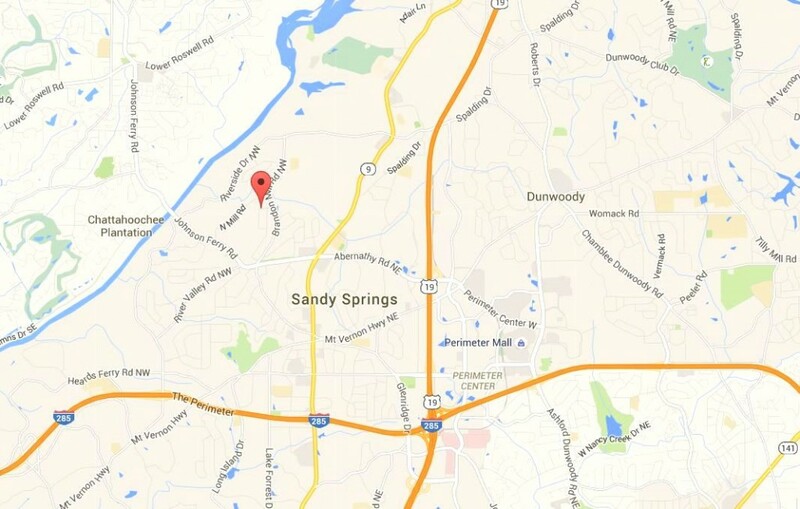 This Wyndham Hills subdivision is located in the City of Sandy Springs, Fulton County GA 30328. The neighborhood consists of approximately 300 homes and it features mostly Chatham-built ranch-style brick homes from the late 1950’s. Located between Roswell Rd and Johnson Ferry Road. The list price range for a home in Wyndham Hills, at time of post presently and in the past, is between $132,000 to $1.200,000. Most homes built between 1956 to 1978, with a handful of homes built 2000 to 2007 as well. Most homes have between 3 to 5 bedrooms & 2 to 3 bathrooms. Home Owner Association fees, at time of post, appear to be $65.00 a year and are optional. Streets in the community include Brandon Mill Road NW, Castleton Drive, Finchley Ct., Heathfield Drive, Lansdowne Dr., River Springs Drive, N Springs Ct., and Wyndham Dr. NW. Directions:Roswell Road North to left on Abernathy. Turn right onto Brandon Mill Rd.into Wyndham Hills Community. Just minutes from I-75, I-285 and Hwy 400. A very desirable and convenient location.